We all carry pens in our pockets, purse, suitcase, etc. – just in case, right? But, have you ever noticed that almost every pen you owned has a hole on its cap? If yes, then, let me ask you a question – have you ever wondered why there is a hole in the cap of the pen? Well, we can answer that for you and the answer is quite simple. The major leader in production of pens, lighters, shavers, sailboards, etc – the BIC Company, has actually invented this brilliant solution since 1991. We all have this terrible habit – we all bite the pens while we are having exams at school or in college, and when we are trying to focus and to find the solution, or to solve some math problem. It’s a terrible habit, I know, because I used to do this anytime I had math exam at school. So, you should also know that little kids are also biting the pens, but, they also swallow different things as well. 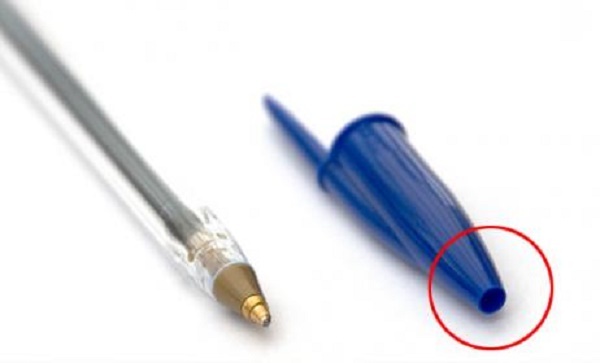 The lead experts in the BIC Company thought about this problem and they’ve decided to add a hole in the caps of the famous crystal pen. Well, nobody actually noticed this change, until the statistics have shown that more than 100 lives of kids and slightly less adults have been saved in a year. 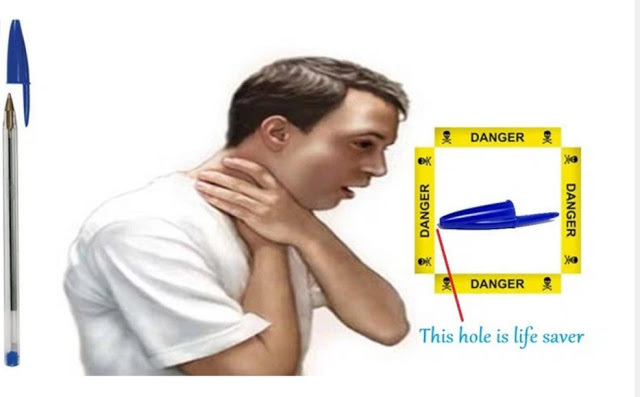 So, think about it, if by any chance, you swallow a cap, it would be much easier to find itself in the trachea and it could block the respiratory system. Here comes the best part – the holes in the bottom of the cap allow a flow of necessary amount of oxygen to survive, until the ambulance arrives. By the way, have you noticed that the lollipops also have a hole in their sticks? The reason is the same, to save human lives.